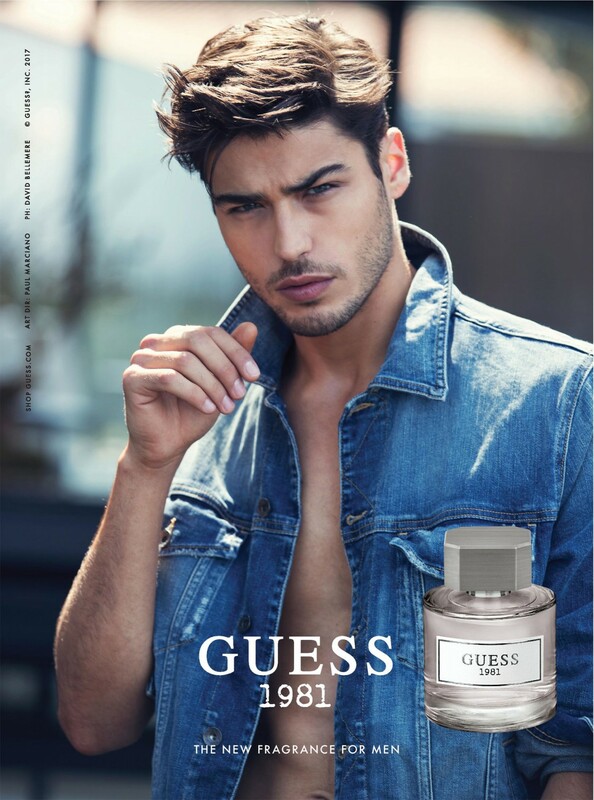 Famous American fashion house Guess launches the masculine counterpart Guess 1981 for Men - after the feminine version was launched at the beginning of this year, 2017. 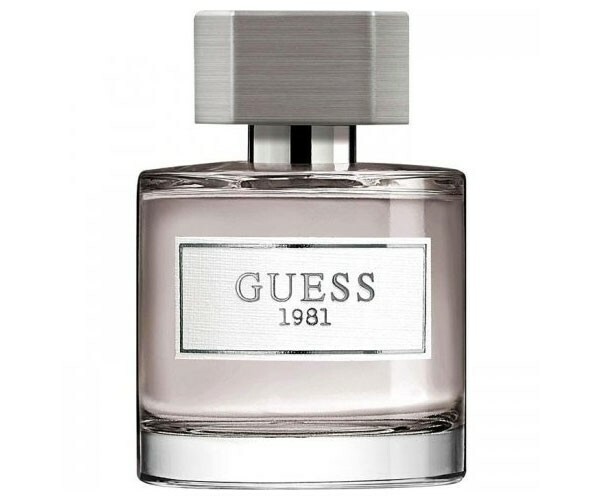 The masculine version, Guess 1981 for Men, suggests being more fresh and prominent due to its woody/green composition. Guess 1981 for Men opens to seduce with fresh Italian bergamot notes along with woody accords of gray amber, cedar, ambergris, oakmoss calmed down on a leather and olibanum layer. When the feminine edition comes as a strong, intense fruity/floral perfume, then the masculine version comes as a fresh masculine and admirable fragrance. Guess 1981 for Men is available in 30, 50 and 100ml Eau de Toilette.